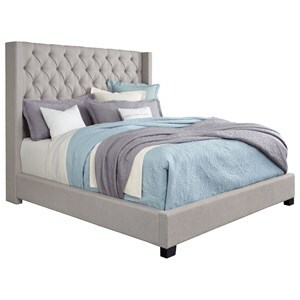 This sleek and modern bed is the perfect addition to a 21st century bedroom. 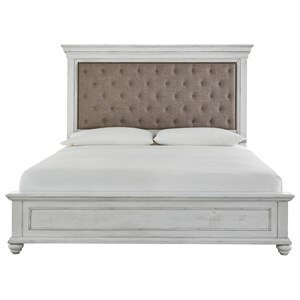 The prominent tufted headboard is upholstered, creating a warm and welcoming feel. 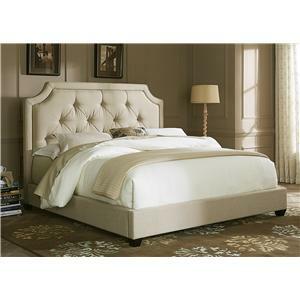 The straight lines and overall sleek design give this bed a contemporary charm. 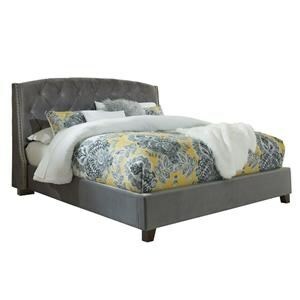 Treat yourself to a great night's sleep in these modern stylings. 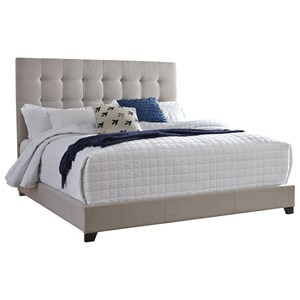 The Cydney Contemporary Queen Upholstered Bed with Tufted Headboard by VFM Signature at Virginia Furniture Market in the Rocky Mount, Roanoke, Lynchburg, Christiansburg, Blacksburg, Virginia area. Product availability may vary. Contact us for the most current availability on this product. 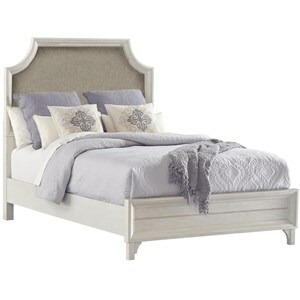 Update your bedroom with this chic contemporary collection. The straight lines, tufted upholstery, and overall sleek design of these pieces are perfect for a bedroom in the 21st century. The Cydney collection is a great option if you are looking for Contemporary furniture in the Rocky Mount, Roanoke, Lynchburg, Christiansburg, Blacksburg, Virginia area. Browse other items in the Cydney collection from Virginia Furniture Market in the Rocky Mount, Roanoke, Lynchburg, Christiansburg, Blacksburg, Virginia area.